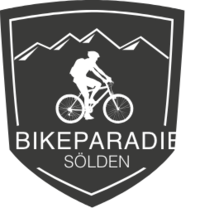 Sölden - the ski area of superlatives. 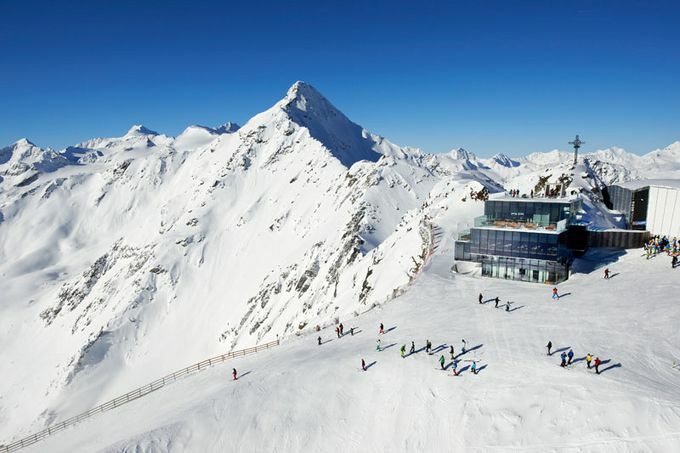 As one of the most famous winter resorts in the Alps Sölden makes your winter holiday to an unforgettable experience. Due to the two most efficient feeder mountain gondolas worldwide (Gaislachkogl & Giggijoch) a quick and fluent transport to the ski area is guaranteed. There you can expect perfectly prepared slopes and a big variety of different courses. This broad range convinces families, freeriders and experts because everyone can perform the winter sports fitting to his ability. As a further highlight of the ski area count the BIG3. These are three 3000-summits which can be reached with the modern mountain railways. 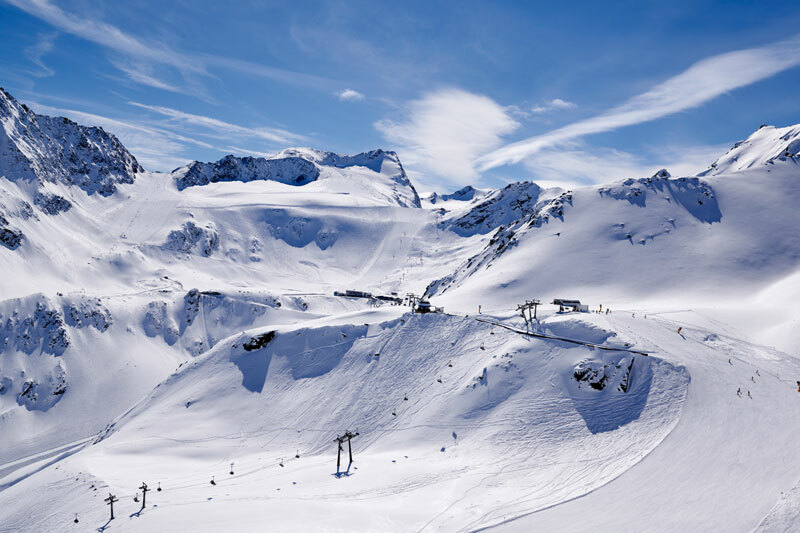 The BIG3 not only enable ski runs down to the valley, but also amazing viewpoints with a view over the Ötztal Alps. Stop for a little break in one of the many mountains huts or restaurants. There you can recharge your batteries for the next ski runs and enjoy typical Ötztal cuisine with a great view of the snowy mountains.